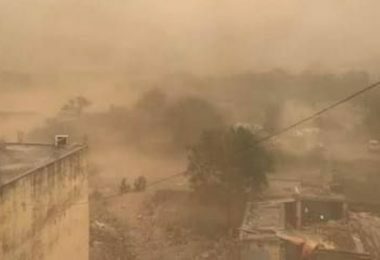 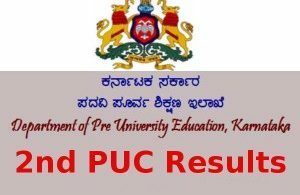 Karnataka 2nd PUC Class 12 Result 2019 KSEEB to be announced by April 15 at kseeb.kar.nic.in: The 2nd PUC result 2019, Karnataka Class 12 Result 2019 will be announced by the Karnataka Secondary Education Examination Board’s (KSEEB) Department of PUE Pre University Board Examination on Monday, April 15. The results will be available on its official website kseeb.kar.nic.in and karresults.nic.in. 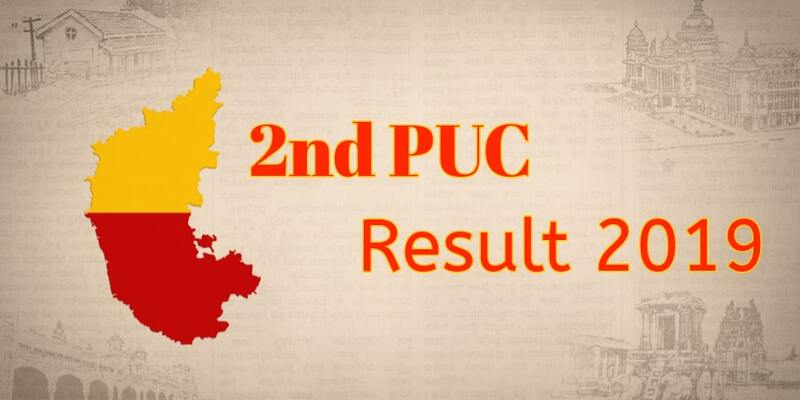 The Karnataka PUC Pre University Certification Class 12 board Examination II was held from March 1, 2019 to March 18, 2019.